Do you have a carrier that you are having trouble with? Are you curious about what options are out there? Do you want to learn a new carry with your wrap? 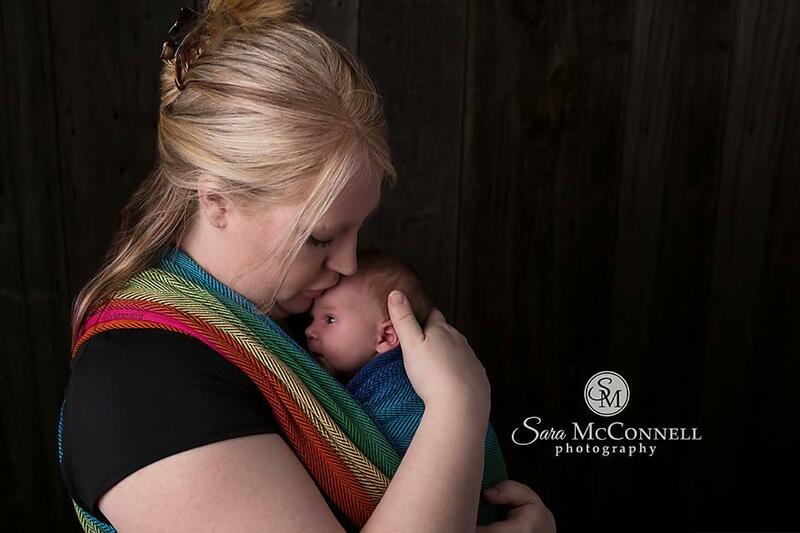 Book a Babywearing Session Now! I have been working with parents and baby carriers since 2012, I started wearing my own babies in 2008. A lot has changed over that time. I stay current with recommendations and safety regulation as well as working with parents in my community. I have attended the Canadian Babywearing School Educators Program. I have worked with a diverse variety of parents as well, helping parents with multiples, special needs babies as well as parents who have specific physical needs.